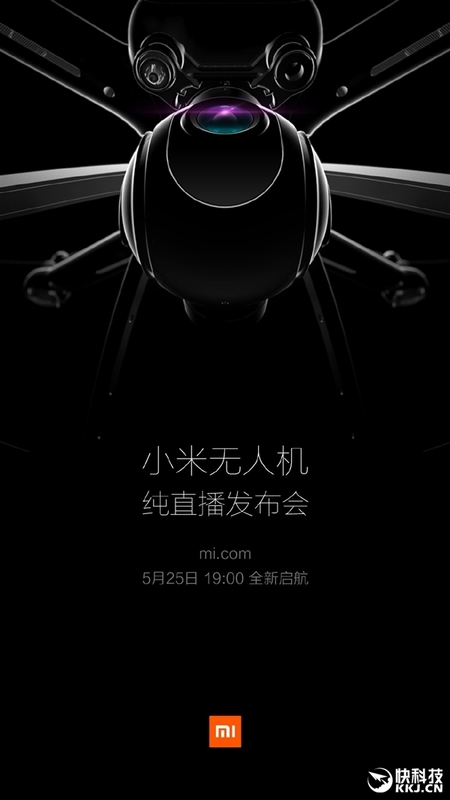 Xiaomi drone is going to be unveiled on May 25 and the last time we spoke about the all-hyped drone, we did state that it was going to have features that could rival that of other popular brands such as JDI. 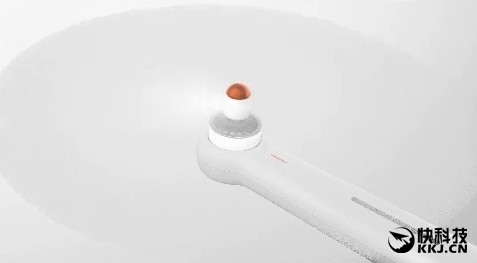 Thanks to more information originating from China, the Xiaomi drone will have terrific recording capabilities, including the option for a rotating camera. 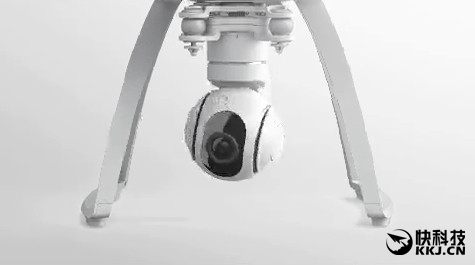 The rotating camera functionality could be present inside the controls, which could seamlessly allow the owner to rotate the camera and the drone at will. 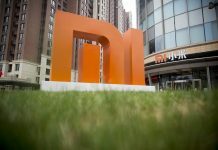 Xiaomi could also offer to place intuitive controls so that it does not seem that the experience is exhausting when handling the camera as well as the drone at the same time. Right now, it has yet to be confirmed if the camera can be rotated at a 360 degree angle, but we do know that it will be able to record 4K videos at 30 frames per second, signifying that there are additional useful controls present inside the recording functionality that could benefit the user in the long run. It is also possible that the upcoming drone features a price tag of 3,999 Yuan, which is equal to $610, making it a very affordable product indeed. One major setback of purchasing drones is their terrible battery life. JDI’s flagship drones cannot remain in the air for longer than 30 minutes and for that, you have to spend additionally money on accessories that will deplete your savings. 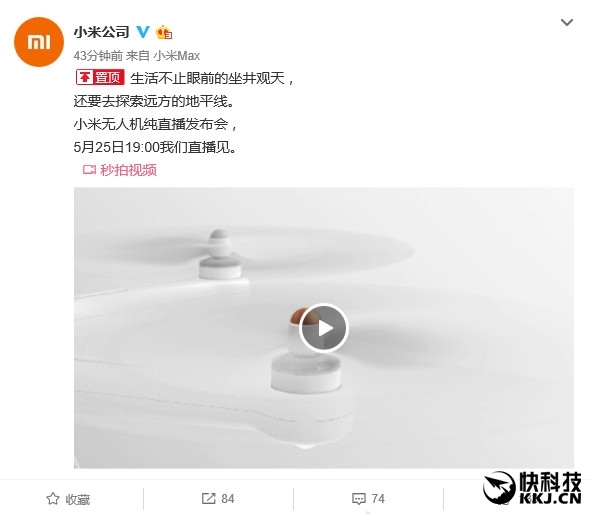 We have a feeling that the upcoming Xiaomi drone could feature the entire package, including the ability to remain in the air for a longer period. Chinese manufacturers have a tendency to pack in a lot of accessories and with the Xiaomi drone, we could see the exact same thing happening, at a much more affordable price of course. Xiaomi has been known for its affordability, and with the unveiling of it’s first ever drone, we feel that the company is going to storm the market once more. Next articleOnePlus 3 has been rumored to launch on June 14: The flagship coming soon?